Quality of parts varies widely—we have seen it all!! We have heard incredible stories related to bad parts over our many years in the business. 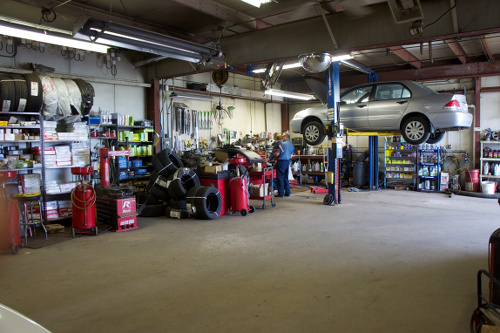 Rest assured that we will always strive to provide you with parts that will last. We recommend and use Lakeside Towing. Their phone number is 248-363-8356. They will tow 24 hours. Lakeside Towing can drop a vehicle in our lot at any time during the night or on the weekend. We will gladly pay the tow bill for you when they drop off your vehicle, and you can reimburse us for the towing bill when you pick up your vehicle. They accept most road services and are fully insured.